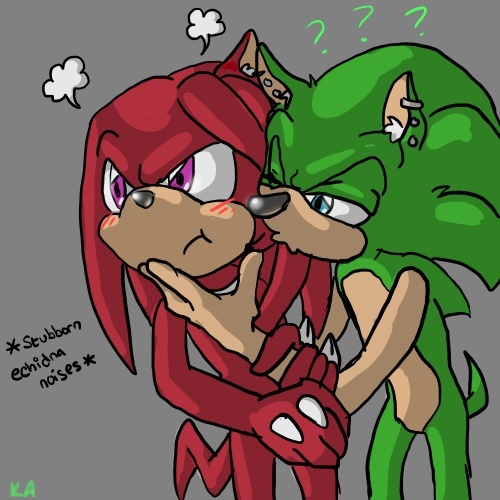 Scourge is just as stubborn! He will get a kiss out of him yet!! !